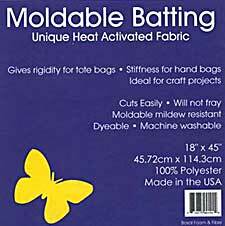 Bosal Moldable Heat Activated Batting gives rigidity for tote bags, stiffness for handbags, and is ideal for craft projects. 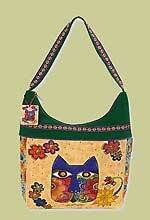 This heat activated batting cuts easily, will not fray, is mildew resistant, dyeable, and machine washable. Activates in the range of 212-265 degrees F which indicates the use of an industrial heat gun, fabric steamer, or conventional steam iron (a hair dryer will NOT be effective). 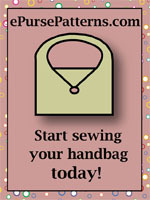 This interfacing product can be used for crafting your handbags for a professional touch and is 100% Polyester. 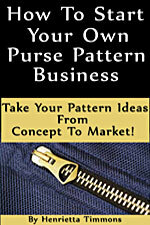 Measurements are 18" x 45" (45.72cm x 114.3cm) and is made in the USA.